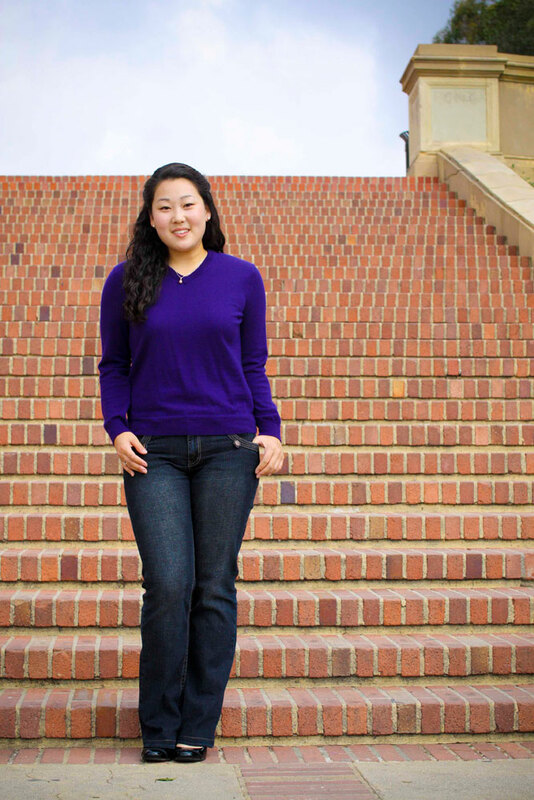 Graduating senior biochemisty student Diana Kim represented the epitome of balance in college life. Not only did Kim maintain a 3.79 cumulative GPA in one of the most challenging majors that UCLA had to offer, but she also expanded outside of her academic interests into research, humanitarianism and athletics. Her leadership on the UCLA Student Stoke Team to her active involvement of four years on the Women’s Intramural basketball team showcased her unique drive and zeal. 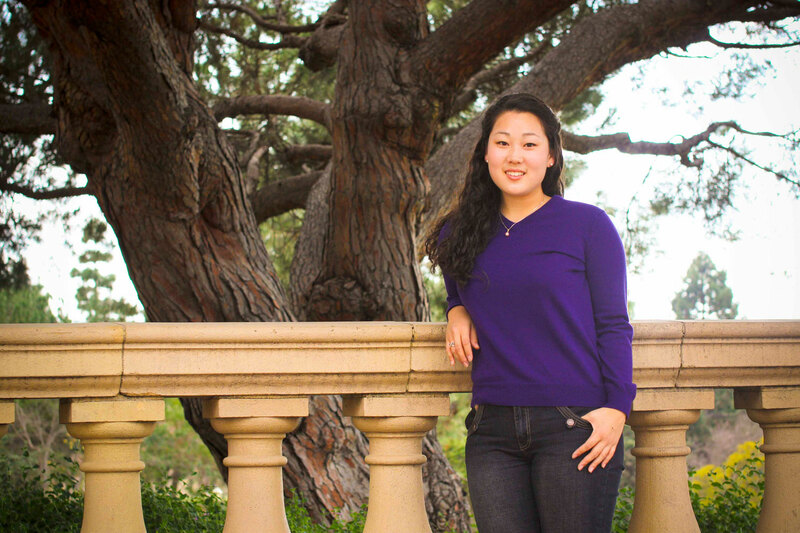 Decorated with the awards of multiple academic honors societies and membership in multiple community service organizations, Kim represented the True Bruin, well rounded in every aspect of her life. Kim stressed the importance of interests beyond academia in her life as the key ingredient to her success. “What is great about a university like UCLA is that if offers you a lot of opportunities to become involved,” expressed Kim. Her involvement in athletics helped maintain a healthy lifestyle as well as an optimistic view on life. Having begun the application process for medical school at the end of her third year, Kim was still in the interview process. She sent out applications for thirty schools exploring programs all over the United States. When it came to her dream school Kim stated, “I would like to stay in Southern California because I grew up here, but it would also be an opportunity to explore another part of the country for four years that I might never see again.” Kim’s commitment to her aspirations demonstrates her exceptional drive. Kim’s work on the UCLA Student Stroke Team was one of her most life impacting experiences here at UCLA. The opportunity to see doctors practicing medicine first hand and getting to interact with patients sold Kim on the medical profession. As Co-Head Coordinator of the program, Kim’s involvement in the organization extended beyond something to simply prepare her for her chosen profession. As a big proponent of preventative medicine, she enjoyed the presentations given to the community to educate the public on stokes, the symptoms, and the actions that need to be taken in the case one occurs. Kim explained, “Many people who attend our presentations have had family members or relatives who have experienced a stroke. They share their stories with us and ask us any questions they have.” In providing medical information to the public, Kim was able to explore more of her own interests while making a positive impact on the community.